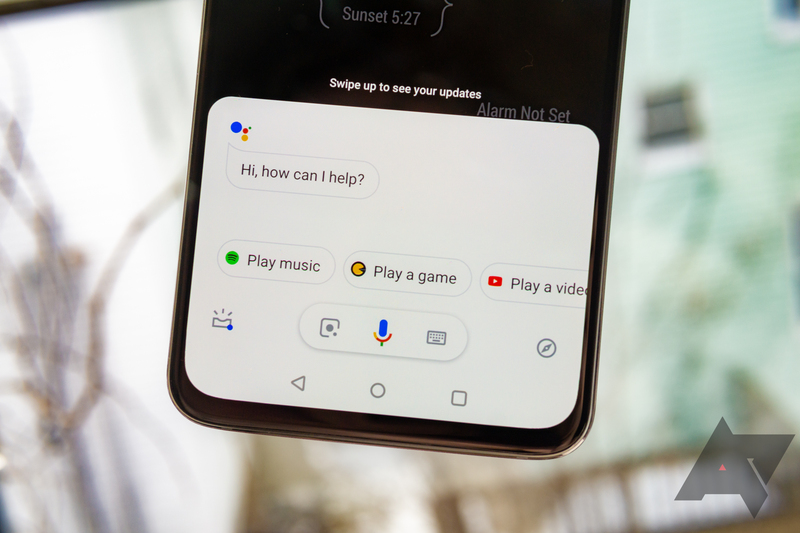 A few years ago, Android introduced an innovation that let users unlock their phone using a pattern instead of a mere password or PIN. Nowadays, there's a myriad of ways to wake up your device, whether it's using a fingerprint scanner, face recognition, or even palm authentication. One of my favorite ways to unlock my phone is — or rather was — Voice Match because I can do so even when my hands are dirty, or my handset is out of reach. For instance, it's particularly convenient if I want to read a message while doing the dishes, or if my device is out of reach when I'm watching a movie. 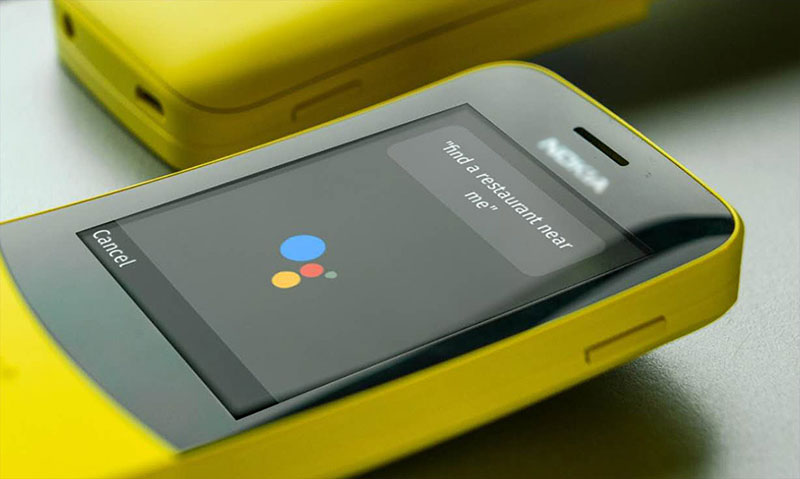 Last year, Google invested $22 million in KaiOS Technologies Inc, a company best known for its KaiOS feature phone operating system. 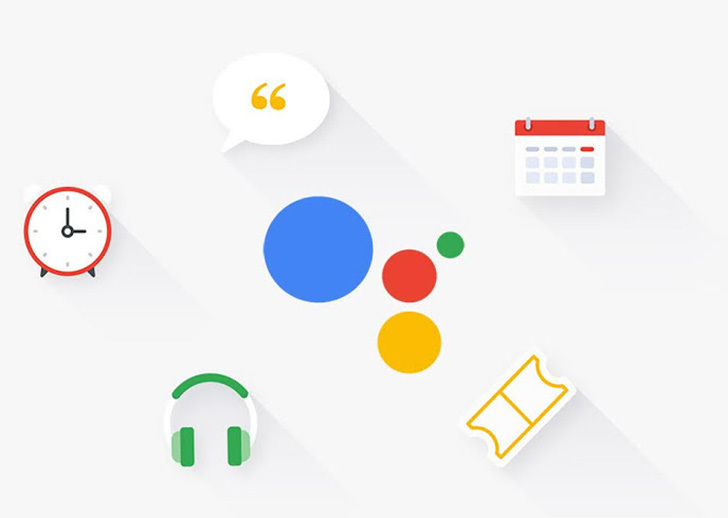 Google Assistant was already available for KaiOS, but now support for actions is on the way. 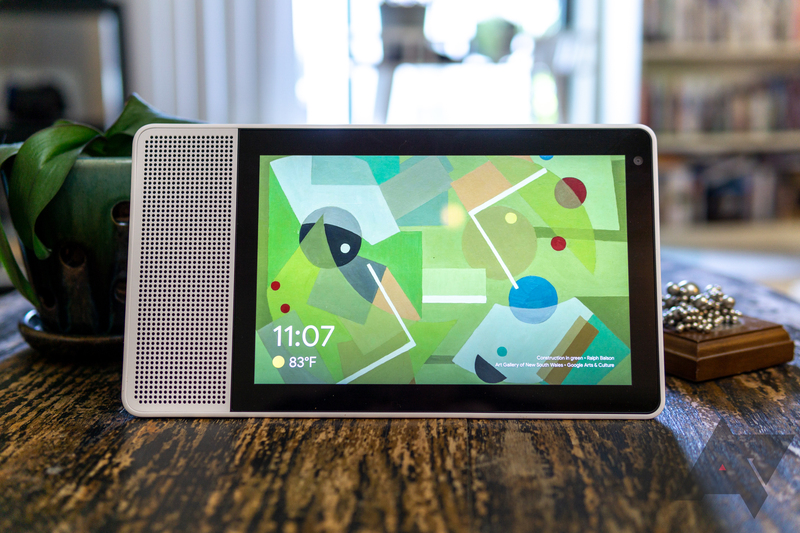 Android Go, the lightweight version of Android that hasn't quite won our hearts, is also joining in on the fun. 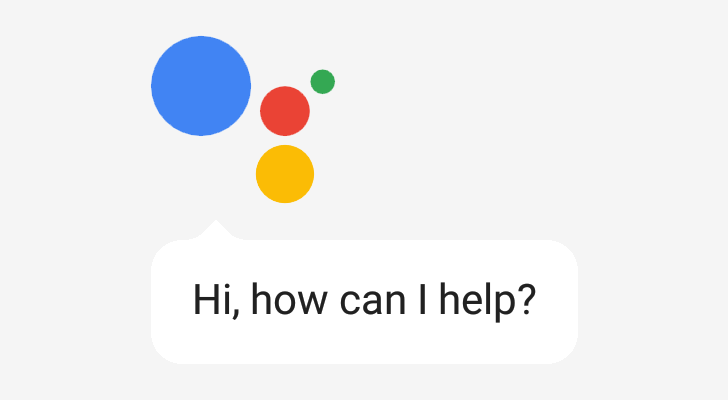 Google Assistant can do a lot of awesome things, but that list would be much shorter without developer support. 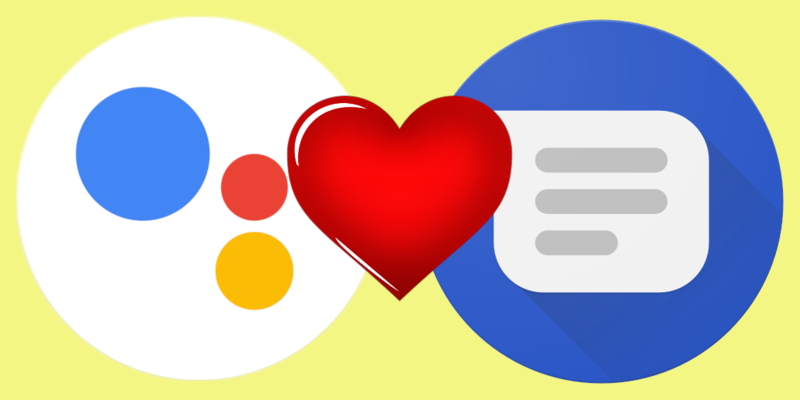 That's what Actions on Google is all about—it helps developers integrate apps and services with Assistant. 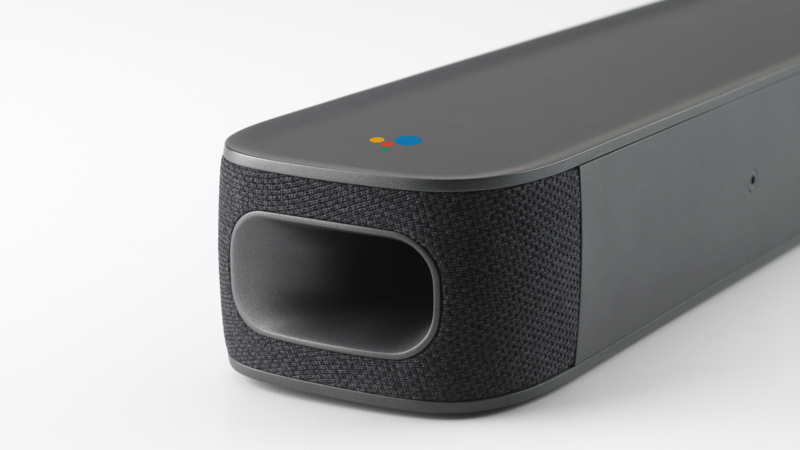 Thus, you can shout at your phone and smart speakers more often. Now, developers can start supporting the Chinese (traditional) language in their Actions.